With the increase in interest in organic produce comes a growing number of people planting organic gardens. These produce patches bring an environmentally friendly, healthful and cost-effective hobby. There are many types of fruits, seeds, nuts and vegetables that you can grow in your own backyard. Here are a few tips you can use to start your own organic garden. Begin by determining the plants you want to include and why. This allows you to determine the layout of the garden and decide the best species to plant together. This type of planning helps to ensure your plants grow healthy. Regardless of the types of plants, you decide to grow, you need to know the ones that grow best in the location. You also need to determine the type of soil in the yard. This allows you to make the necessary adjustments to the soil so plants are healthy as they grow and produce. If your soil is poorly suited for the fruits or vegetables you want to grow or the weather is unfavorable, you might need to adjust your plans. One way to overcome these less than favorable conditions is container gardens. Another is using greenhouses that allow you to control the plant’s environment and ensure better growing conditions. Gardening is a great way to stretch your budget and does not require a large outlay of cash. You may find old containers around the house. Pots, wooden crates, cartons, cans, buckets, and pails are all possible containers you can use. As long as the material will withstand the weather, it can serve as a receptacle for your plants. If you choose to buy containers, select sturdy ones that offer tapered sides. Containers should be at least 3 inches deep to provide room for potting soil. Shallow trays work well to start seeds and allow roots to grow. However, you eventually need to transfer the seedlings to deeper containers. Wash your previously used containers with lukewarm water, mild soap and a few drops of bleach if they are dirty. Provide enough time for the containers to dry before you add soil. Manufacturers formulate planting mixes to help seeds, seedlings and cuttings survive while maximizing growth. Your local garden shop or nursery can help you choose the best mix to match the plants you are adding to the pot. You also have the option of making your own mix, but must use caution to prevent contamination. Fungi and bacteria in a soil mix often make plants sick. Younger plants are more susceptible to the contamination than older ones. You can prevent this type of contamination by choosing sterile potting soils. Most garden shops and nurseries carry sterile mix. The sterile soils are safer for growing new plants and eliminate potential problems from infections or contamination. Without labels, you may find determining the variety of the seed you planted in the container. Many containers are similar in color, design, and size, making it easy to mix them up. Eliminate the confusion by writing the variety on a plant marker and sticking it into the soil. The marker helps in identifying plants, knowing the amount of water or fertilizer needed and providing the correct type of care as the plants evolve through their life cycle. 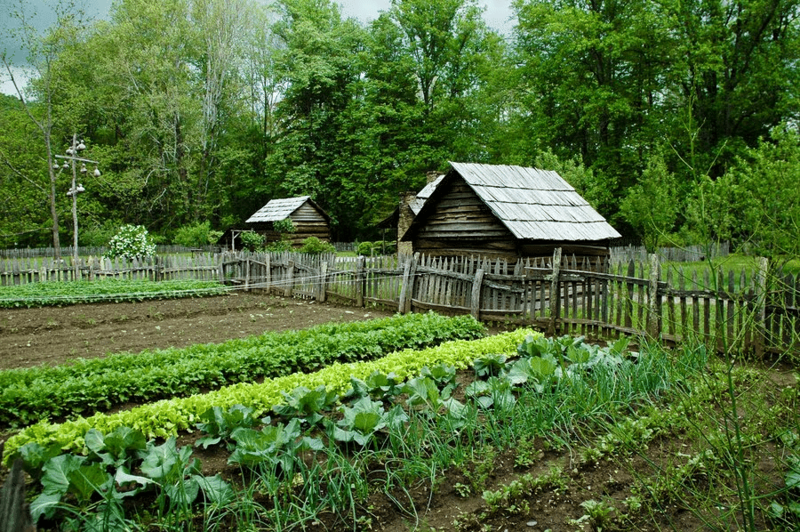 Want to expand your knowledge much further about how to start an organic garden, consider visiting Build Great Farms.